Spring is coming up in Korea and is the most perfect season for wearing these shades. Pastels accentuate femininity and can be worn in any occasions. 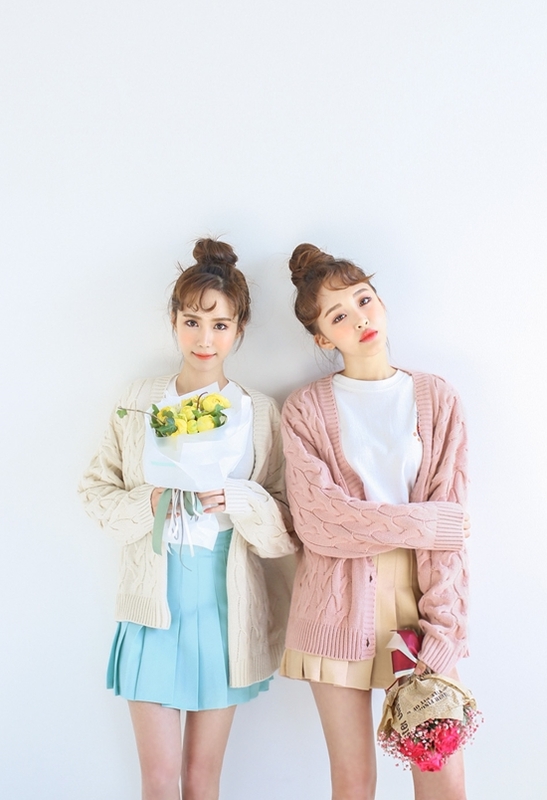 Here are some pastel outfits ideas!